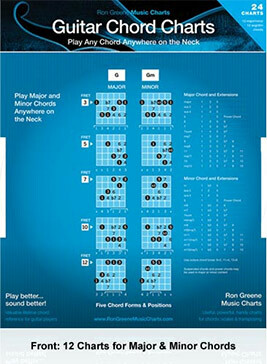 Be a better player by understanding how to transpose music from key to key for all instruments & how to transpose music to any instrument pitch for Bb, Eb, etc. band instruments. 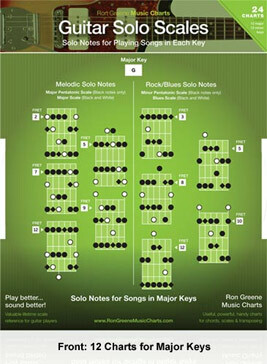 Front shows 12 charts, one for each major key and includes all notes in each key. 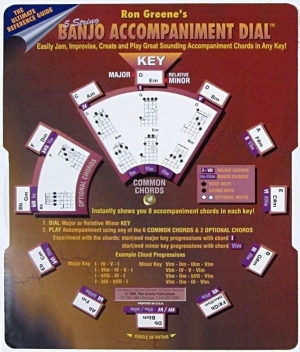 Back shows 12 charts, one for each minor key and includes all notes in each key. 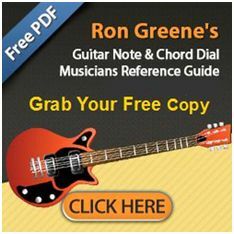 * Teaching tool / visual reference guide. 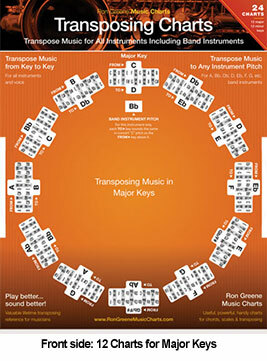 * Learning to transpose music key to key & to transpose music to any instrument pitch. 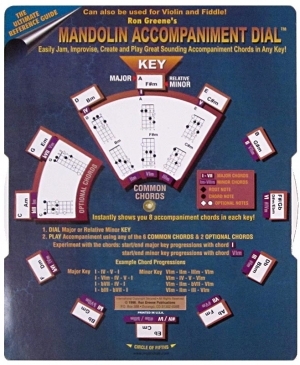 * Figuring out the best key for playing any song on your instrument or in your vocal range. 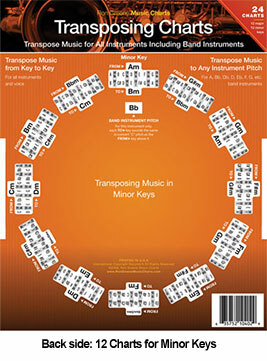 * Learning basic transposing theory. Maintaining your privacy is important to us. We will uphold the highest standards, including GDPR requirements, to protect all information collected or submitted on the musicdials.com website.